Balas Textile is based on creativity, innovation, design and production of fabrics for the fashion and technical markets. 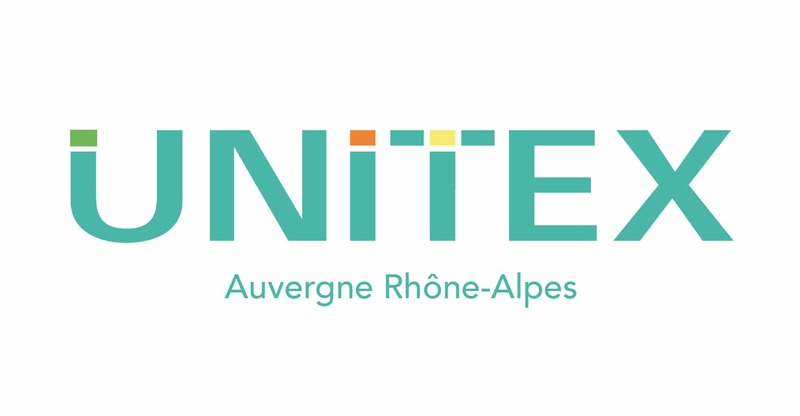 This is a collaboration between three French companies, generating more than 250 direct and indirect jobs in Rhone Alpes area. BALAS TEXTILE is a leader manufacturer specialized in the production of water repellent fabric, personal protective fabric, men swimsuits fabrics, and technical fabrics for sport, fashion, and luxury goods. However, BALAS TEXTILE company does not manufacture clothing, it provides the fabric that will be used in the manufacture. BALAS TEXTILE has an analysis laboratory, as well as an highly efficient internal control, check all the physical and mechanical characteristics of the fabrics. 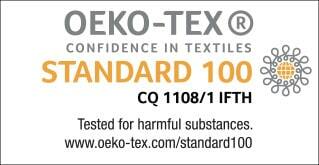 Concerned about the environment, our production is certified «Oeko-Tex Standard100» and follows reach principles. BALAS TEXTILE has an annual capacity of 20 million meters for weaving and knitting. We also have partnership with dyeing units, a traditional printing company for IR and a company with one of the most powerful digital printing machine. 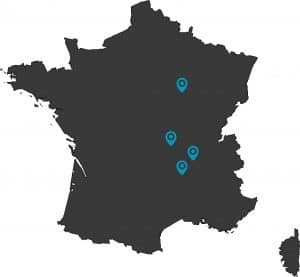 Unitex, «Syndicat de la Maille», and FACIM member, BALAS TEXTILE works with the most influent textile organization in France. We respect the Oeko-Tex® Standard 100 label, which meets the needs of consumers in terms of human ecology. In the certified articles, it guarantees the absence of harmful substances or potentially presenting a risk for the health. Our team are mainly working with European spinning company. We also work with international companies in order to develop the best supplies while ensuring traceability, regularity, and environmental ethics. We are also involved in the development of new blends that can bring new performance and functionality to our fabrics. It is a job that necessarily includes a long term relationship and partnerships with our suppliers. Our yarns are for the majority, labeled Oekotex standard 100. We are constantly improving our recycled range, while remaining vigilant about the carbon impact to respect the environment. For almost 30 years, BALAS TEXTILE has an historical activity with a real know-how in the textile industry. Our weaving workshop, based in the region, uses the latest innovations thanks to a strong investment capacity and allows us a large production capacity. Our fleet of machines is composed of air jet looms small width (2 mts) and wide width of up to 5 mts. We have a very efficient visit and packing system to control our quality. We use to control our quality using efficient visit & packing system. In a constant dynamic of technological innovation, we respect the environment and societal values. BALAS TEXTILE has the last double loop trades in the world. Its technical knowledge in this area is extremely advanced. BALAS TEXTILE installs its machines in order to obtain, thanks to the armor and various settings, real mechanical performances coming in support of the technology brought by the threads. It is part of a policy of machine purchase and renewal of equipment in collaboration with all of its subcontractors. Each knitter is selected for his machine park and his skills in his field of activity to extract the best of them. We are as much as possible associated with our partners in order to be able to work together on real innovative processes. The process are concerned with technical and environmental issues. Our partners have been selected for many years, based on precise know-how that meets our requirements and the type of products they will have to deal with. The dyeing of the warp & weft is divided mainly into two sites, one for the anti-down finish and the other for the sportswear and men’s swimwear. The mesh dye is also spread over two major sites, according to physical and chemical performance criteria to achieve. Digital transfer printing on PA and PES synthetic base. Our flexibility in terms of minimum of production will allow us to implement programs very quickly with a significant capacity and quality.